Here’s another billionaire whose name you probably don’t recognize. 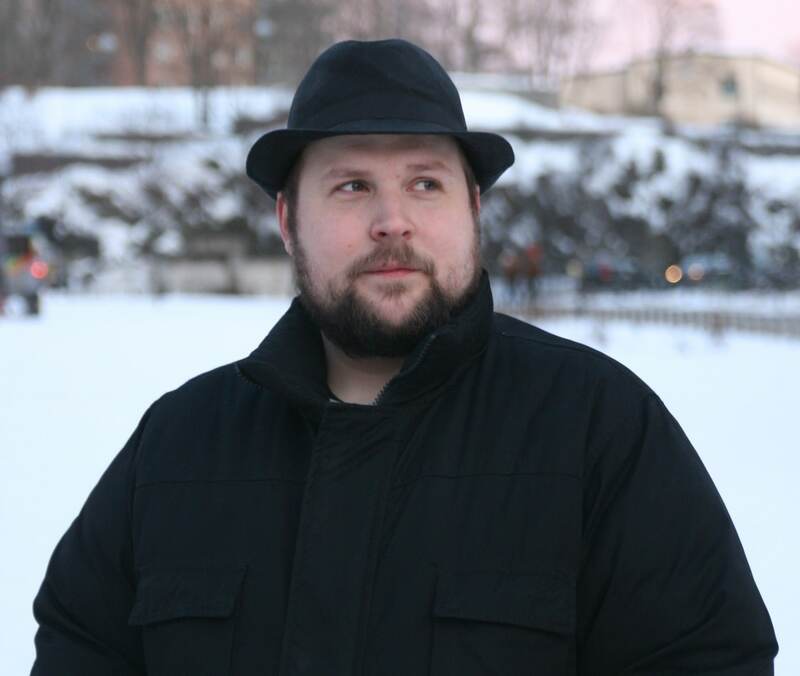 Markus Persson is a Swedish video game programmer and founder of the software company Mojang. Persson (called Notch by friends and fans) was writing computer code by the time he was 8. He was so talented that even before he finished high school, Persson got a programming job. It wasn’t long before he was creating his own games on the side, and his first one, Minecraft, went on to sell 106,859,714 copies, making it one of the best-selling games ever. Persson eventually sold his software company, Mojang, including Minecraft, to Microsoft for $2.5 billion. He’s worth an estimated 1.4 billion.